A recap of popular stories this week, August 12-18, 2018. The Orbea Gain is the first of a new generation of e-bikes. It costs less, weighs less, and is much less ugly. Our contributor went so far to say it was the best e-bike on the market. Capitol Reef National Park is like Zion National Park before it became popular. There are few crowds and no shuttles, tour buses, or manned entrance stations. With slot canyons, colorful panoramas, arches, and dozens of orchards, the park is a literal oasis in the middle of southern Utah. Led by its wholesome motto of “leave it better than you found it,” Parks Project aims to care for and revitalize America’s national parks. 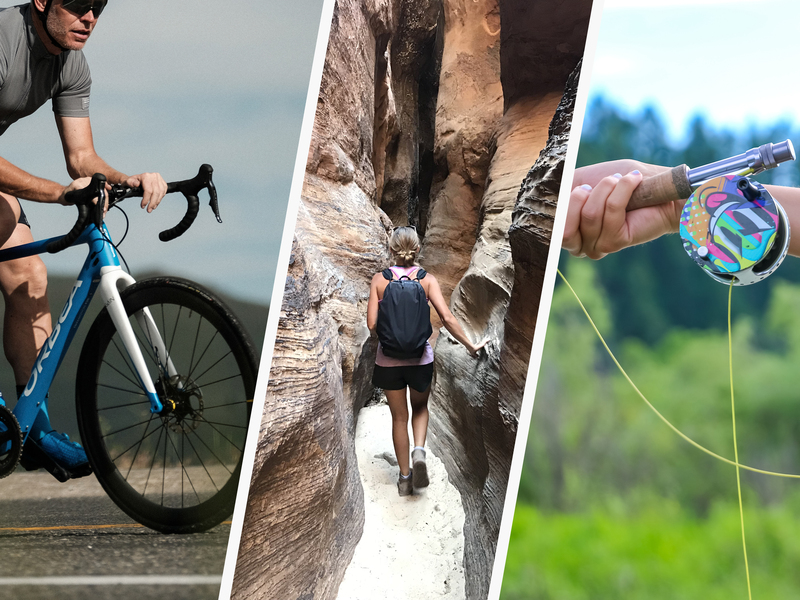 Through sales of its own apparel, outdoor accessories, and home goods, Parks Project helps fund a variety of endeavors that significantly benefit national parks and their attendees. And now, you can get Parks Project’s summer 2018 collection at one of REI’s brick-and-mortar locations and help support national parks in the process. If you’ve got some space to spare, it’s entirely possible to set up a CrossFit home gym in your garage, shed, basement — or anywhere you don’t care about dropping the occasional dumbbell.